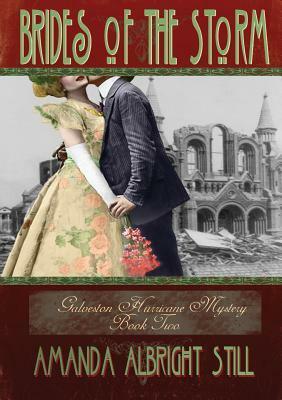 The second novel in the Galveston Hurricane Mystery series is now available at Amazon.com, Barnesandnoble.com and your favorite bookstore. The storm took almost everything she had. Now, a dead woman may take the rest. ECHOES OF THE STORM, available November 8, 2011 from most book resellers. Click the” Buy the Book” menu tab and look for your format. What format do you like for reading? Did we miss any? Let us know in the comments.